Bestproxyandvpn.com is easy to set-up and use. A fantastic service. If you check out BestProxyAndVpn proxies and have some feedback, be sure to come back and share! 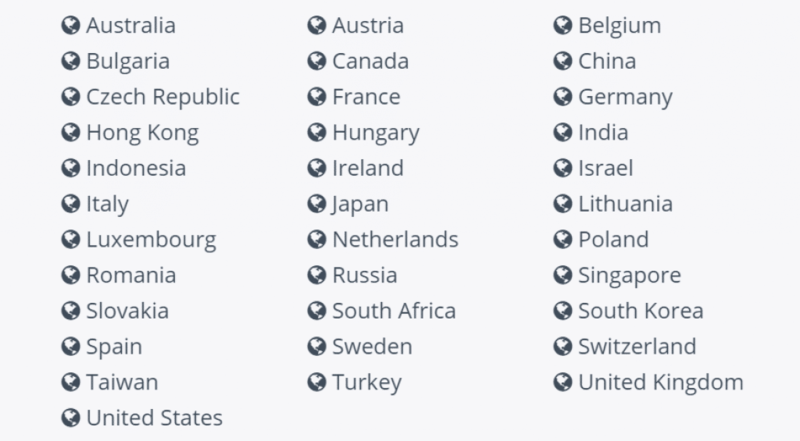 BestProxyandVPN advertise that they can geo in different locations, but this is not true (at least in my experience). When I sent a polite query to them asking them why their proxies were not working in China, they replied saying that they don’t have any answer or a solution for me, and as they can’t fix the problem they automatically cancelled my account and refunded my money. This pretty much well shut down my application… and sent me offline. I asked them to restore and they said I would need to sign up for a new account… What The!? Would not use these company again as they don’t come across as being very switched on, or care about their customers. The proxies are good but they do not know how to assist a customer, they REACT without understanding your concern. If you are the type who doesn’t need support you can go with them. Very poor customer service. Completely unwilling/unable to assist me in resolving connection problems. Basically a total waste of time. Also, they are based in Romania not the US as they claim.